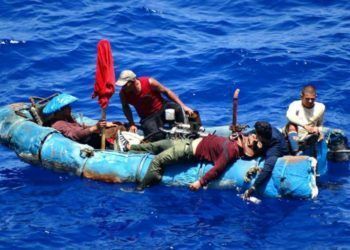 Asylum "is forbidden in the ELN," so "if we suffer political persecution for revolutionary ideas we’ll go to the mountains. That's the best way." 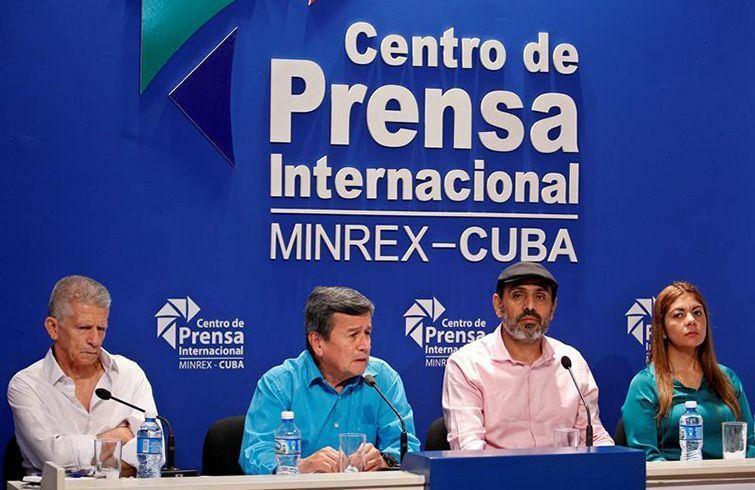 From left to right, the delegates of the Colombian National Liberation Army (ELN) Aureliano Carbone, Pablo Beltrán, Bernardo Téllez and Isabel Torres at a press conference on Thursday, August 2, 2018, at Havana’s International Press Center. 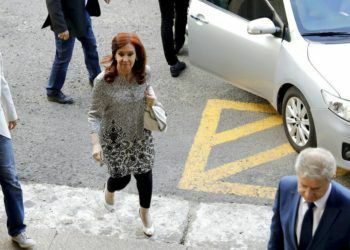 Photo: Yander Zamora / EFE. 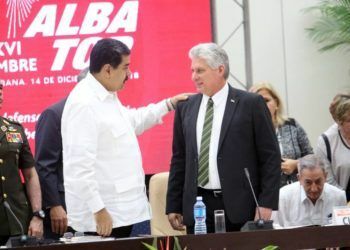 The chief peace negotiator of the National Liberation Army (ELN) in Cuba, Israel Ramírez, alias “Pablo Beltrán”, said this Saturday that after the reactivation of the arrest warrants the 10 members of the team will not ask for political asylum on the island but will return to their camps in Colombia. 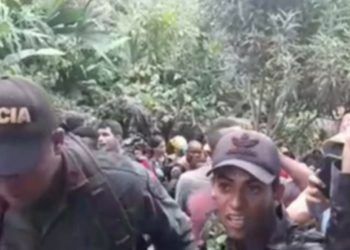 Ramírez’ statements came after Colombian President Iván Duque announced on January 18 the reactivation of arrest warrants for negotiators in Cuba as a result of the terrorist attack that left the day before a toll of 21 dead and 68 wounded in the Santander General Police Cadet School, in Bogotá. 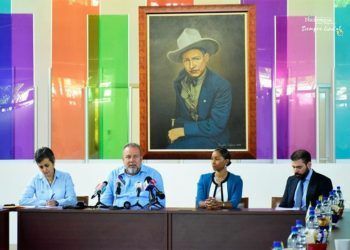 The peace talks with the ELN were initiated by the previous Colombian government in February 2017 in Quito, but in May 2018 they moved to Havana where the last round of talks ended last August 3. 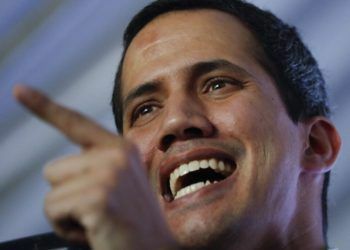 Upon assuming the Presidency on August 7 Duque announced that he would review the advisability of continuing with these negotiations, which have since been suspended due to the Government’s demand that the ELN end all criminal activities, especially kidnapping. 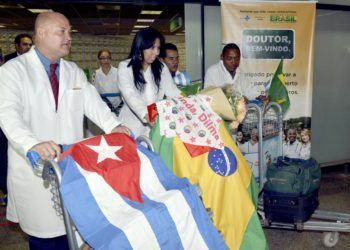 This Friday, the Government of Cuba ruled out that the negotiators participated in the attack and urged respect for the protocol established for their return to Colombia. 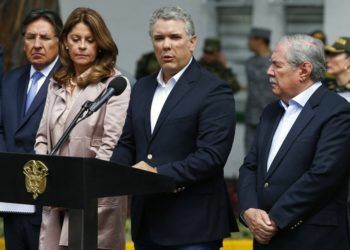 However, Duque considered that the agreement is not valid because it was established by the previous government and due to the seriousness of the attack in Bogotá.